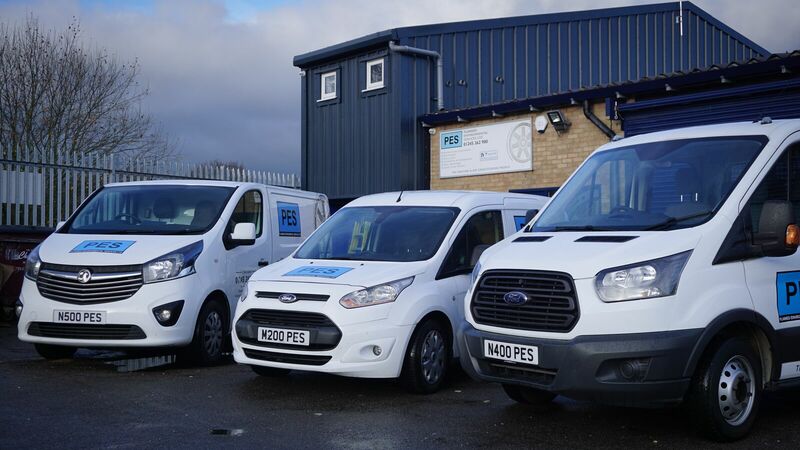 Planned Environmental Services (PES Ltd) has been operating in the building services industry for over 30 years. We are a team of mechanical and electrical engineers specialising in the design, installation and maintenance of the technical functions of any building. We pride ourselves in being the total services provider that every building needs to stay efficiently operational. We are adept to operating throughout the public and private sectors from large domestic through commercial to industrial production sites. This site has been compiled to show just a few of the in-house services we can offer. We pride ourselves in our high quality standards, which not only benefit our clients but also allow us to stay ahead of competitors. We can Provide a 24/7 emergency breakdown service. 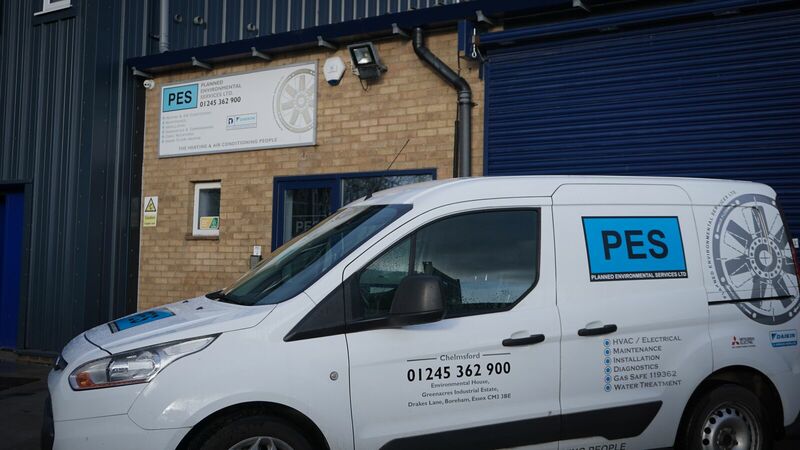 PES is based in Boreham, Chelmsford, Essex but has clients throughout Essex, London and their surrounding counties. 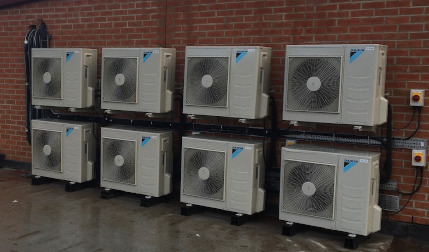 As heating, ventilation and air conditioning specialists we offer a wide range of services. “We have recently installed a sophisticated air conditioning system into our building. This work was carried out by other installers in a far from satisfactory manner. Eventually we had to call in PES, who have tackled the problems in a very efficient and pragmatic way. Without their help I suspect we would still be having problems”. “Our professional relationship extends to over ten years, and during that time they have shown professionalism, commitment and honesty. Whilst contracts can develop problems, PES has proved that they are committed to providing customer satisfaction regardless”. A superb example of team working and professionalism. It was only seeing the distribution board uncovered and it all its glory you appreciate just what was involved. Your electricians were most professional, courteous and quite unbelievably hard working. A real credit to all involved and a big thank you from the association. We look forward to working with you further. Planned Environmental Services © 2019. All Rights Reserved.